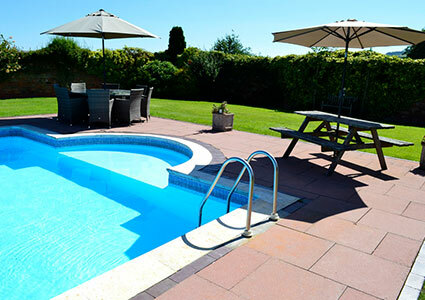 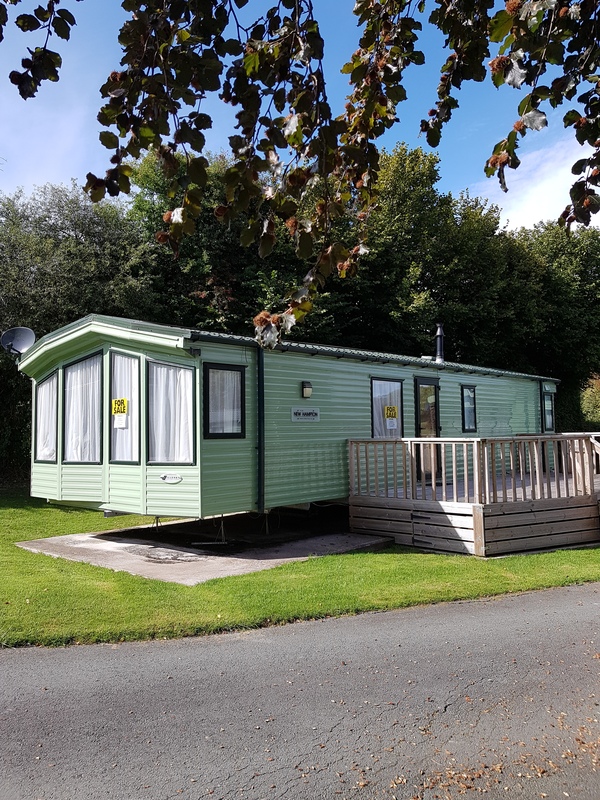 Marton Pool is a select country holiday home park set on the shores of a unique 25-acre lake, in the beautiful Shropshire countryside near the Mid Wales border. 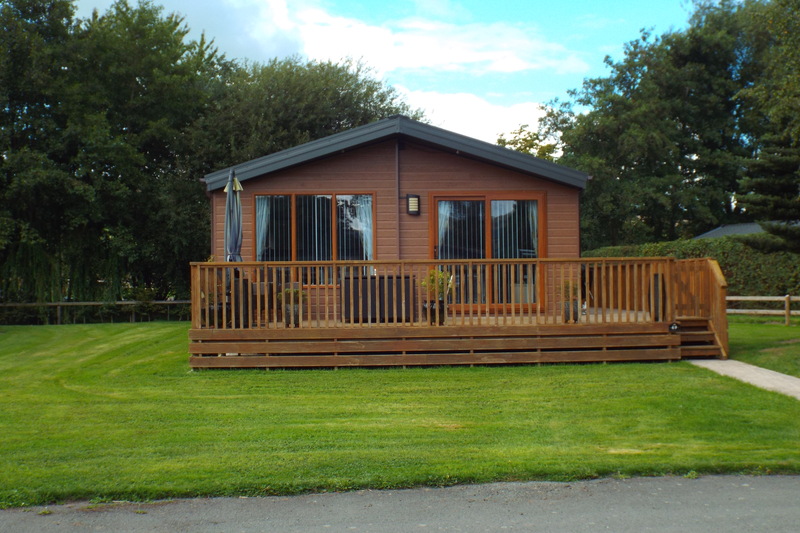 The park has been thoughtfully designed to a high standard with many of the holiday homes overlooking the lake. 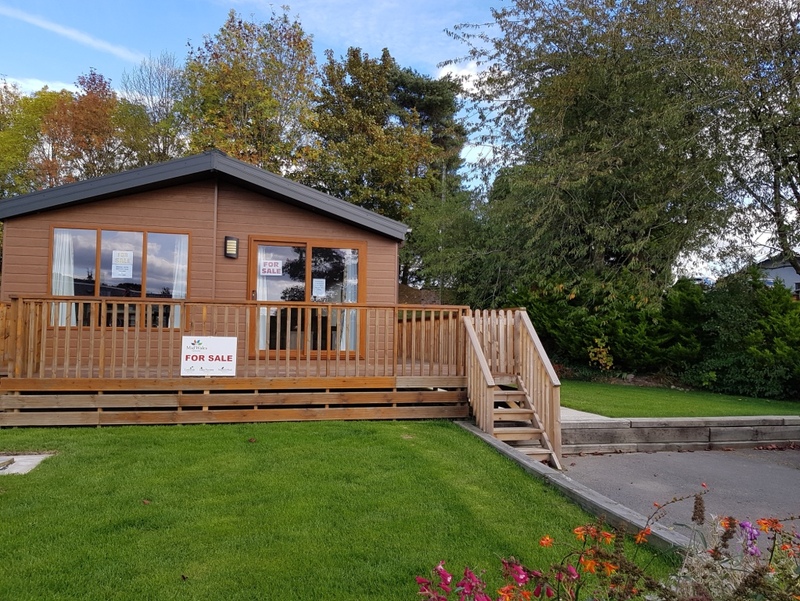 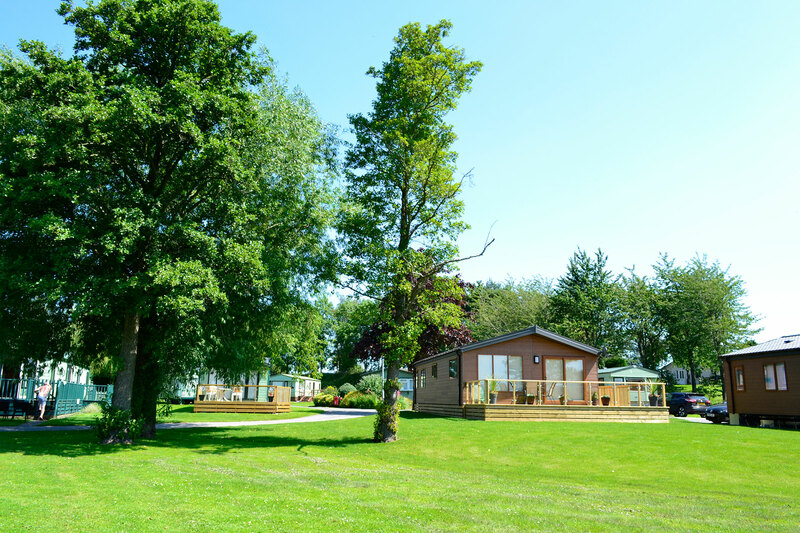 The quality of the caravan holiday homes, lodges and park environment is exceptional – there are no regimented ranks of holiday homes at Marton Pool. 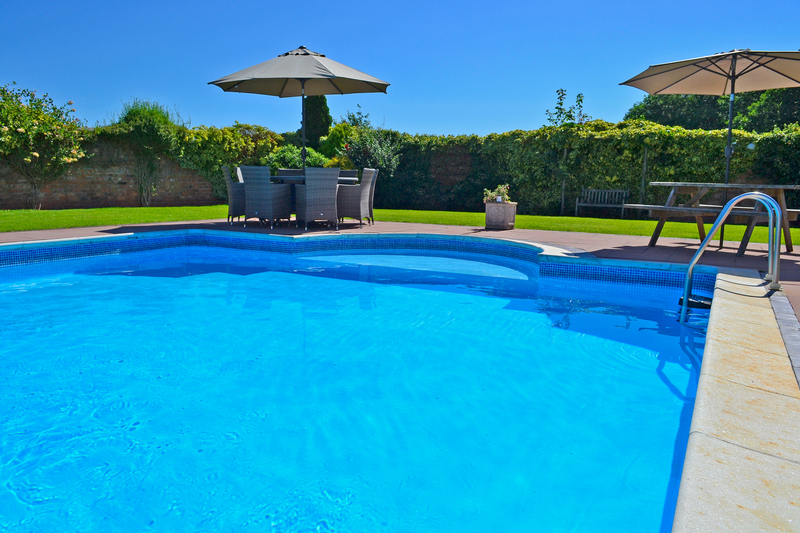 Careful attention has been given to individual positioning to provide the best views and as much privacy as possible. 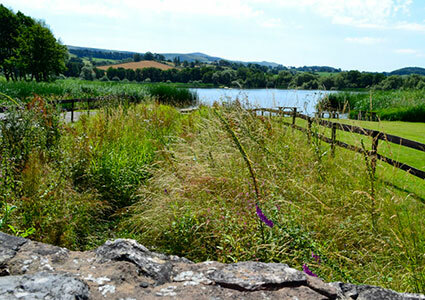 Trees and shrubs have been chosen to blend in with the surrounding area and to encourage rare wildlife. 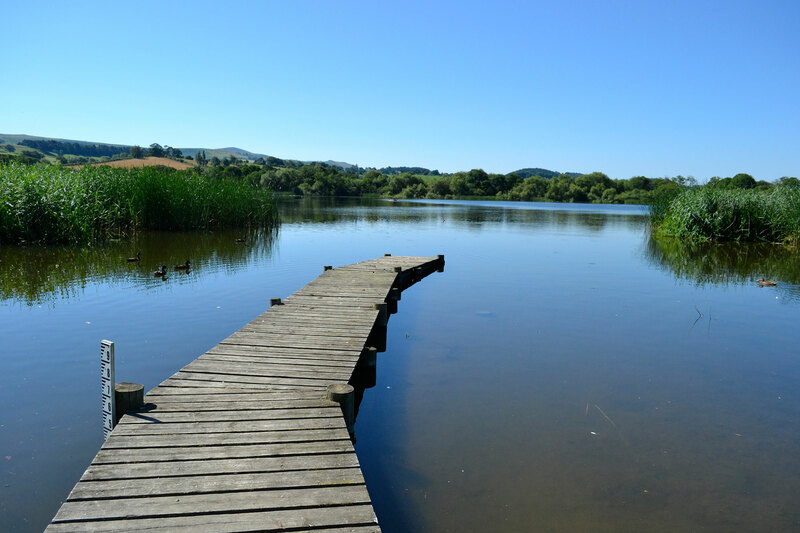 Marton Pool is the most southerly of Shropshire’s ‘meres’ and is found only 1 mile from the Welsh border. 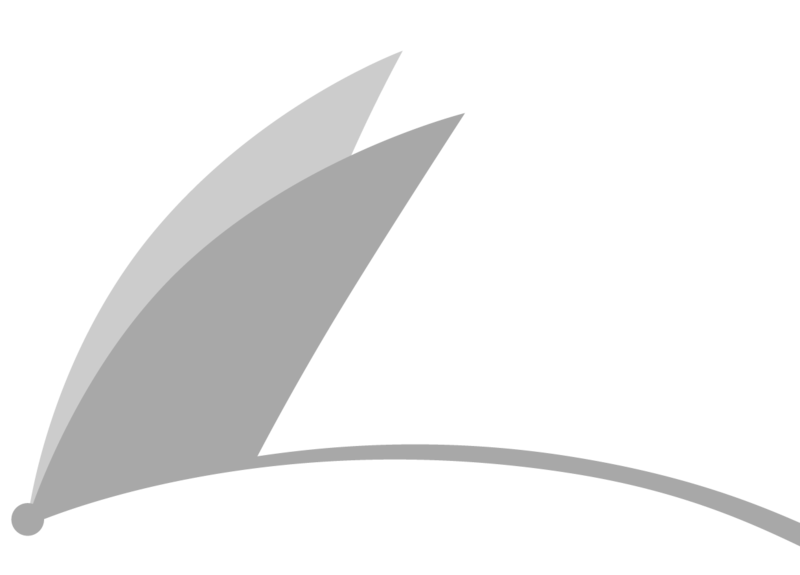 The site is so special that it is protected as a Site of Special Scientific Interest and by international law. 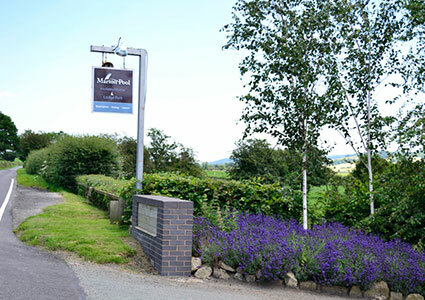 The park enjoys sailing and fishing rights on the pool and these form part of the managed environment.